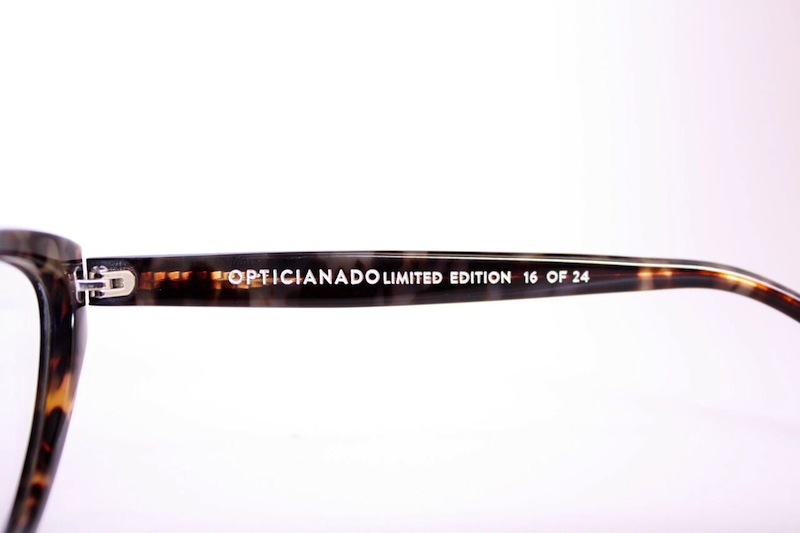 This Just in: Limited edition handmade frames by Opticianado! 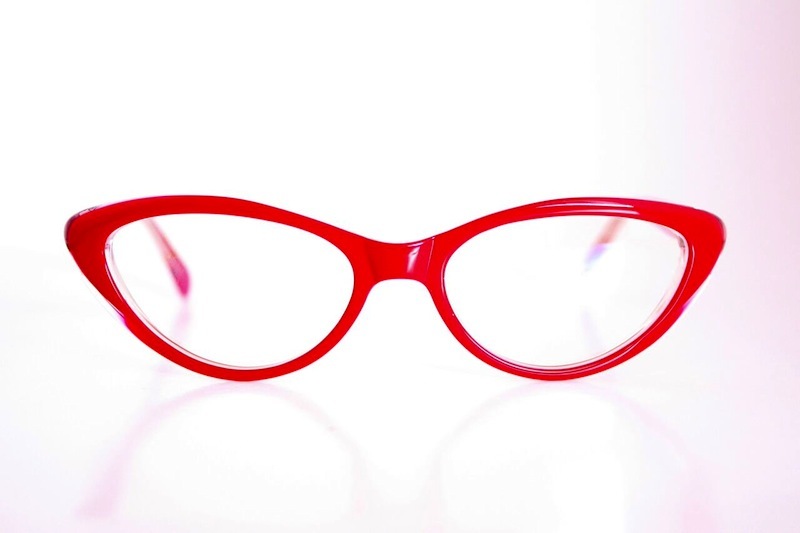 Opticianado is pleased to announce our new in-house frame design! 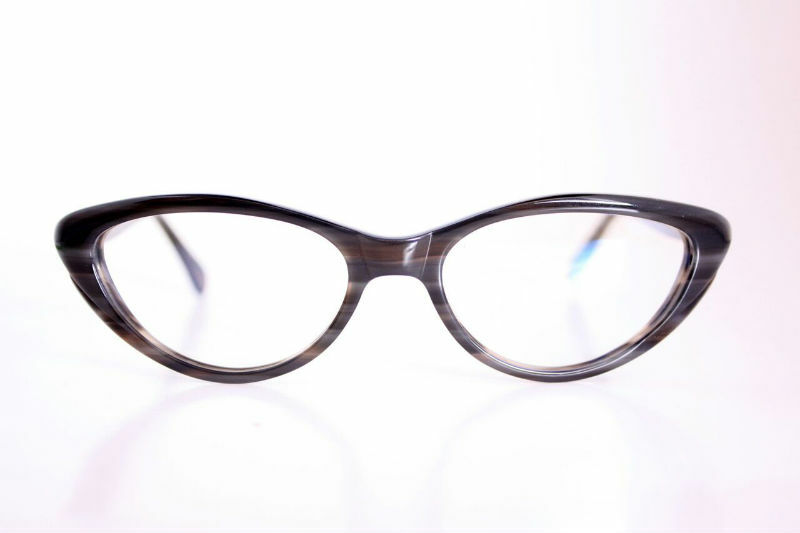 Inspired by some of our favourite 1950’s/60’s cateyes, owner Jordan Paul has designed this frame as an ode to the glamour of the past. We have produced 24 colours, and only one of each colour exists – seriously, limited edition. For authenticity purposes, each frame is numbered one out of 24. Again, 24 frames, 24 colours. 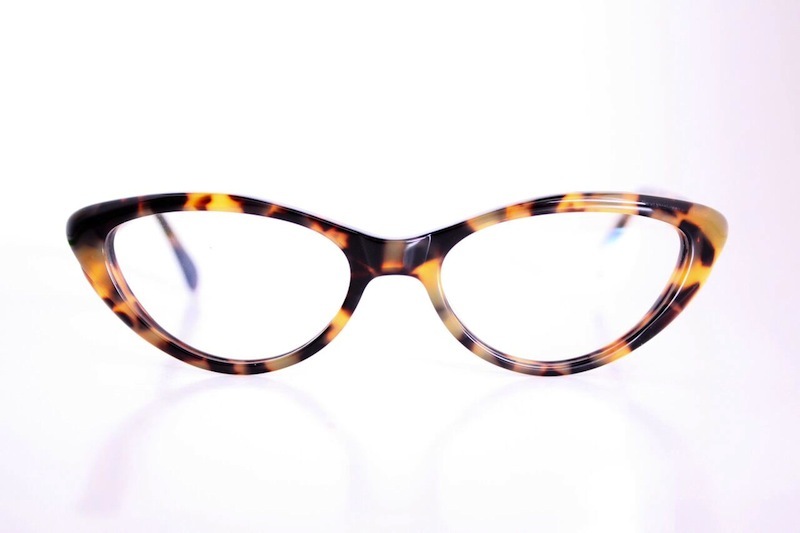 These frames were handmade in mazzuchelli acetate with barrelled hinges for strength and durability. We are absolutely enamoured with these beauties and it will slightly break our hearts to see them go, but we encourage you to come check them out soon – because, once it’s gone, it’s really gone! Officially available on Tuesday, May 19th!